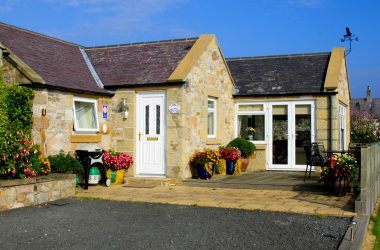 Welcome to Lesbury Glebe self-catering cottage for up to 4 people in the village of Lesbury, near Alnmouth on the Northumberland Coast. 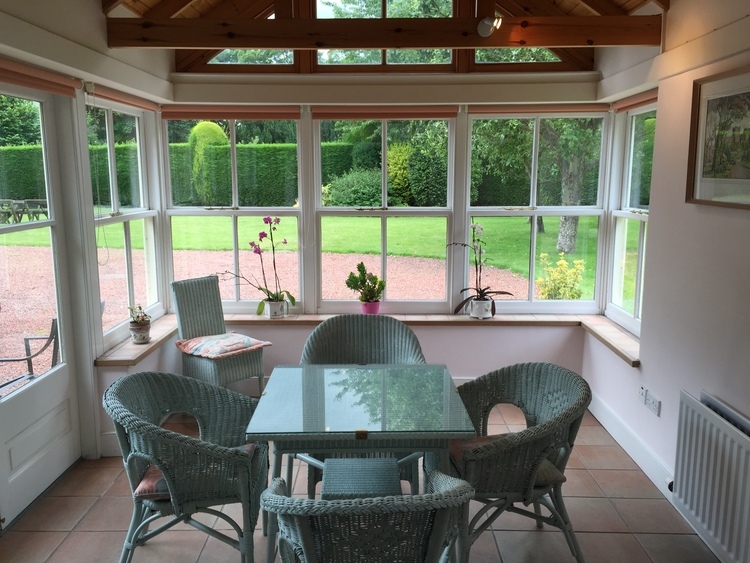 This 18th century coach house is situated in the peaceful acre garden of an old listed vicarage in the centre of the Northumbrian village of Lesbury, near Alnmouth. 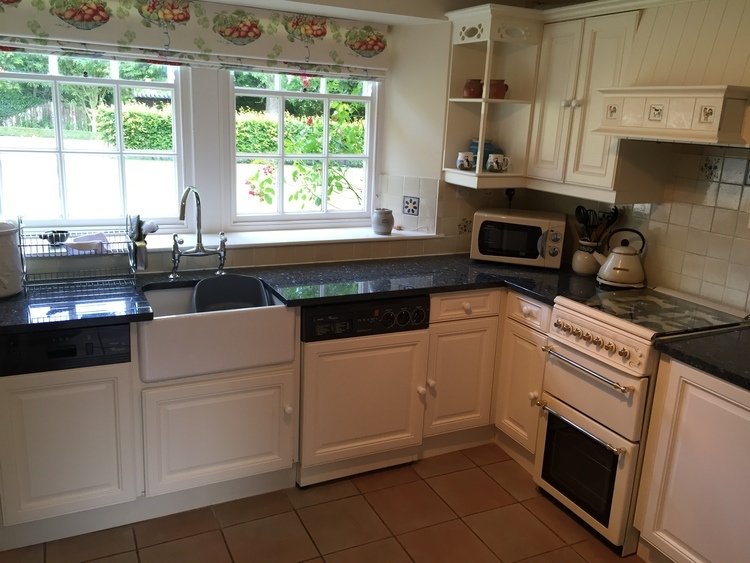 It is ideally situated to take advantage of the many attractions this unspoilt part of the country has to offer. 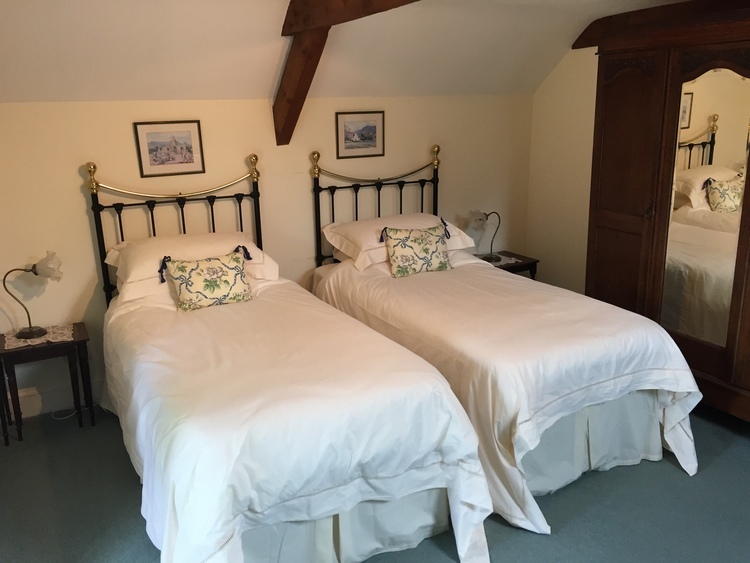 Situated in the centre of the old ducal village with views from the dining conservatory over the mature garden to the lovely 12th century church.It is 1 minute from the shop/P.O.and 2 minutes from traditional pub serving 1st class food. Alnwick Castle and garden lies only 3 miles away. 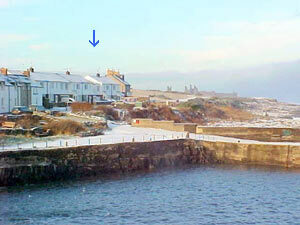 The cottage is in a good position to explore N.Northumberland Heritage coast with miles of stunning walks. 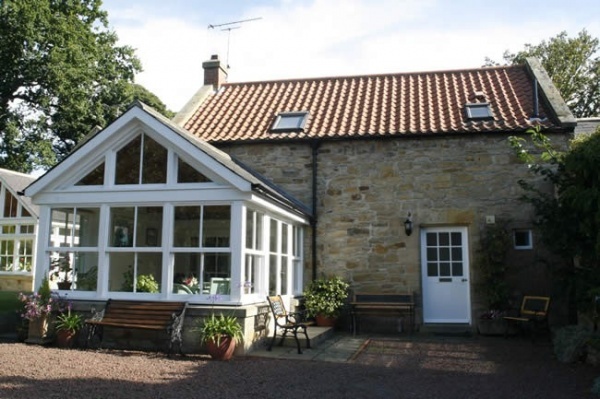 Warkworth castle,Howick gardens,Dunstanburgh Castle,Craster, Bamburgh Castle, Seahouses. National trust houses of Cragside at Rothbury and Wallington at Cambo nr. Morpeth are accessible as is Lindisfarne Castle at Holy Island. 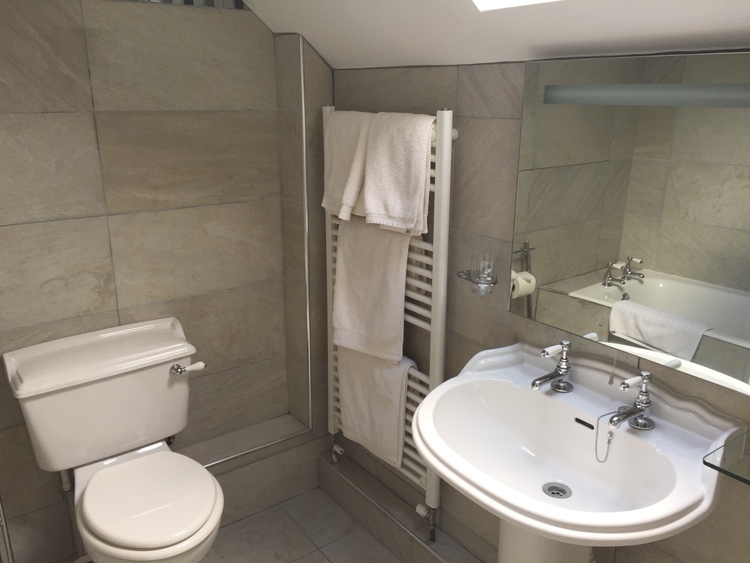 The cottage has been tastefully converted to an exceptionally high standard and boasts a dining conservatory, comfortable sitting room, modern fully equipped kitchen, beautiful shower room downstairs, while upstairs there is a bathroom with shower over bath. 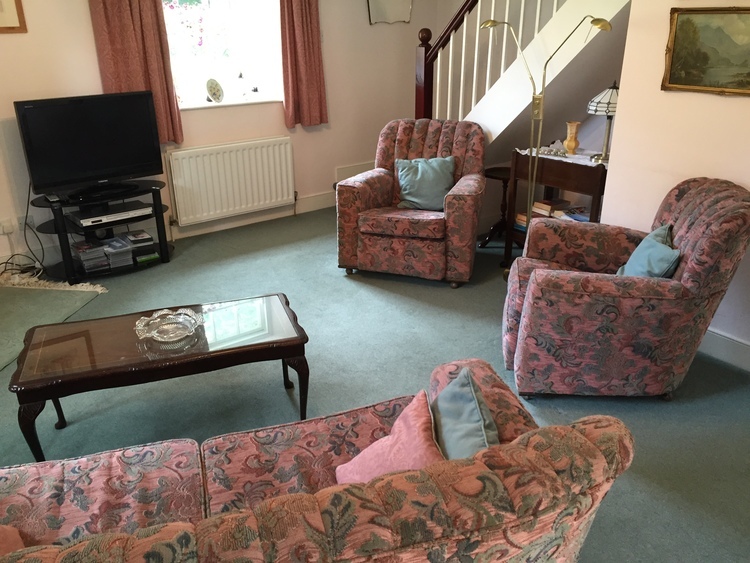 The two bedrooms are full of character, both are furnished with twin beds. 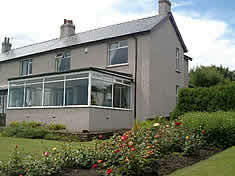 Low Season Short breaks – 3 days from £200 Fri. Sat. Sun. 4 days from £250 Mon. Tues. Wed. and Thurs.